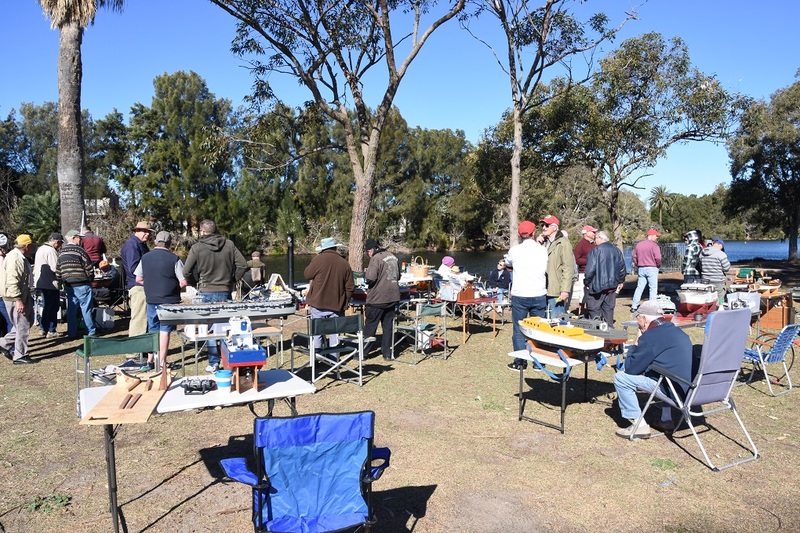 Weather: Cool very windy sunny winters day. 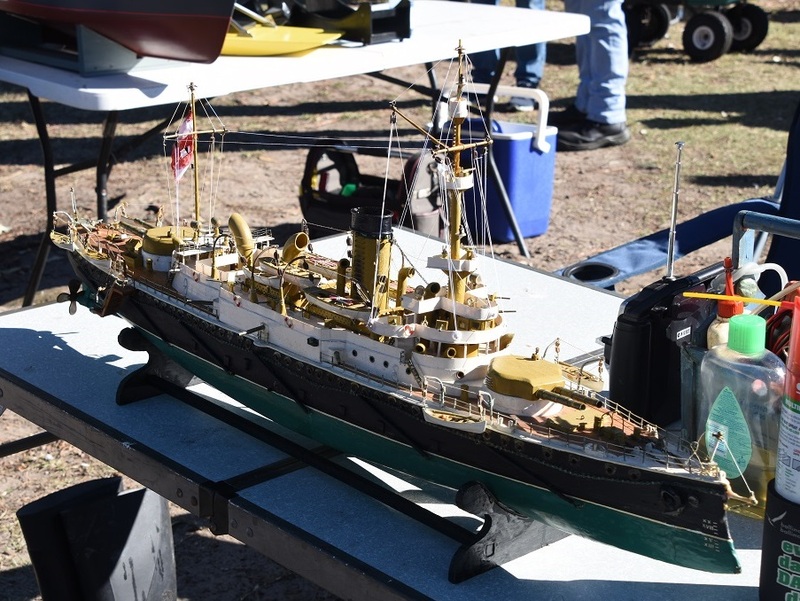 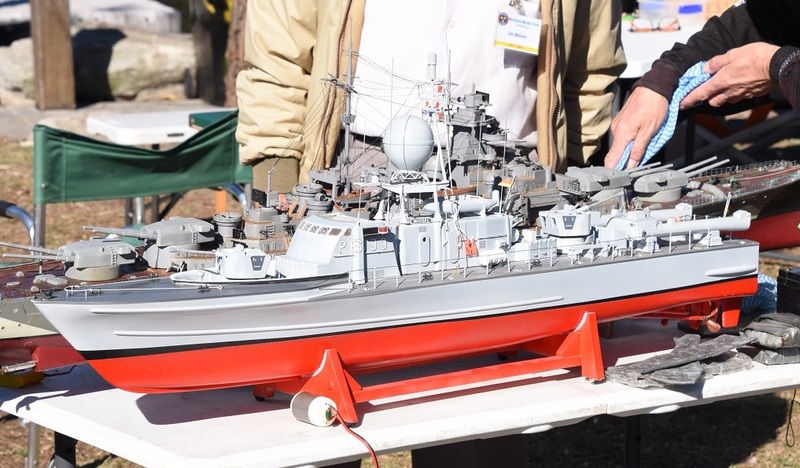 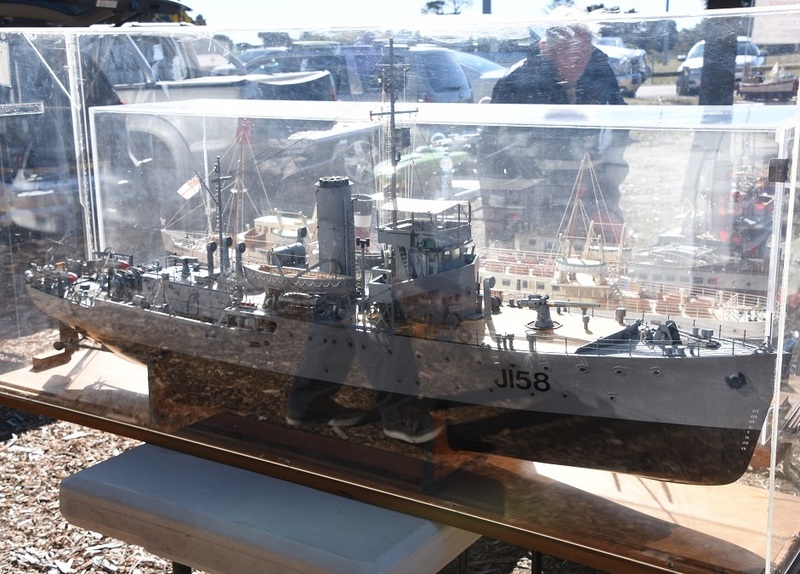 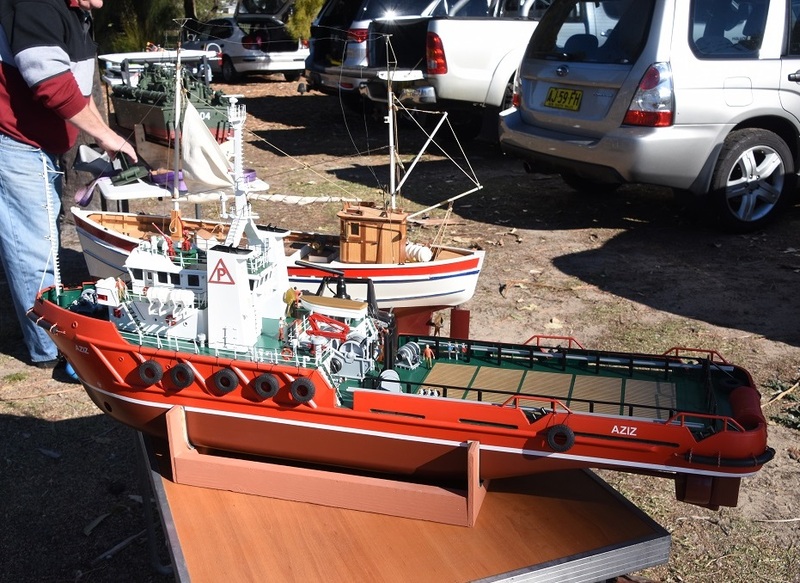 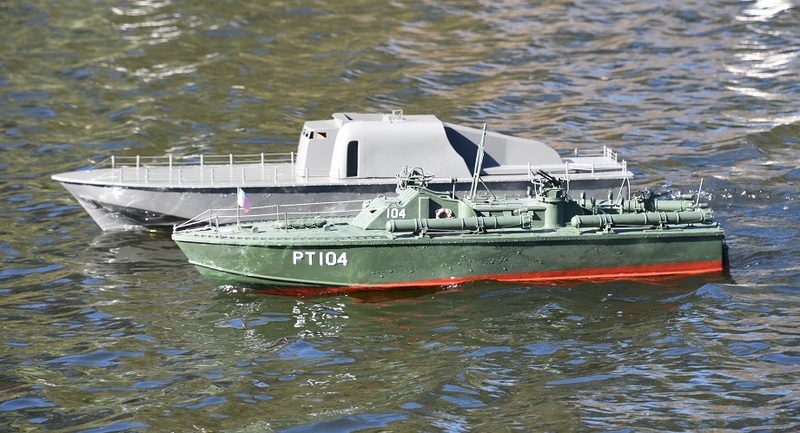 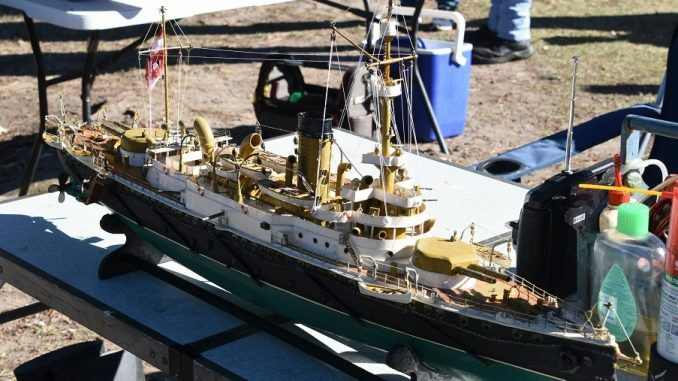 Ships in Attendance: A variety of models from TF72 members were run and on display. 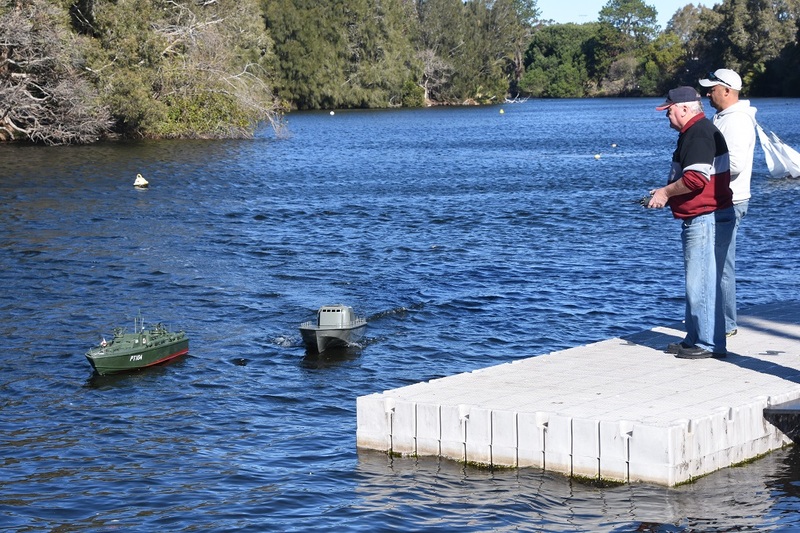 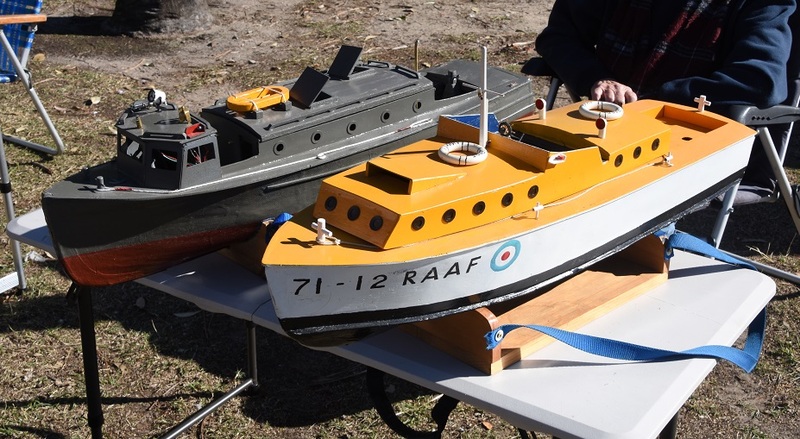 Members in Attendance: Dave P, Rob C, Brian M and Peter S.
Mission Actions: A good day out albeit a very windy one, TF72 members attended the St George Model Boat Annual Regatta, the wind made sure it was a day for the larger models capable of the wave action of the pond. 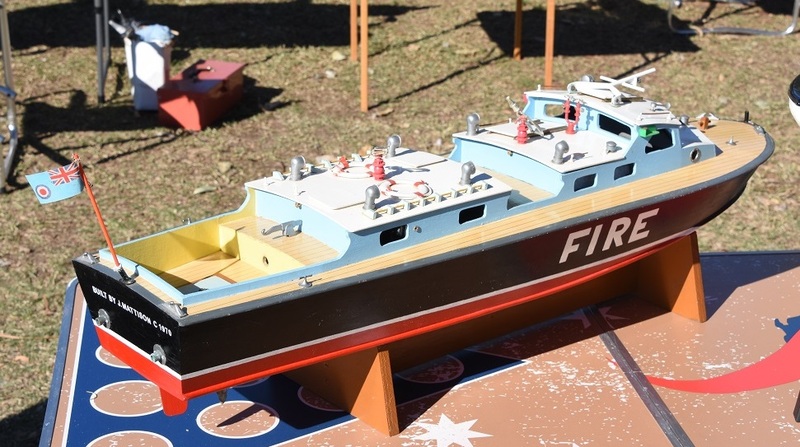 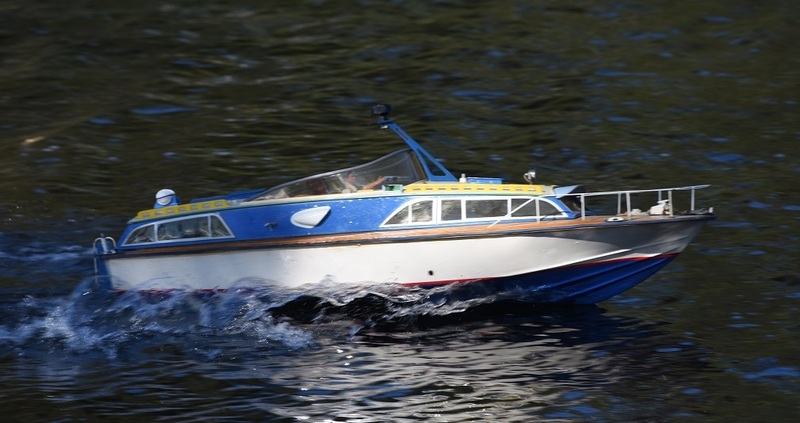 Dave, Rob and Peter made the best of the condition running larger scale patrol boats. 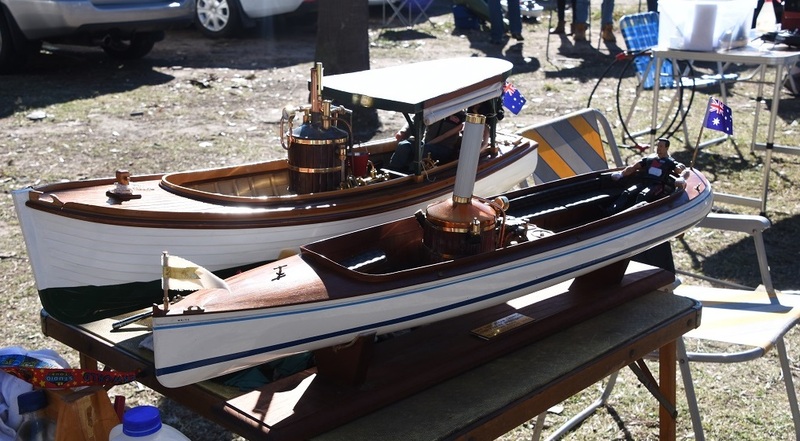 Away from the pond the St George members put on lunch and a good display of 30+ scale model boats and ships including a large scale Bathurst Class Mine Sweeper and some lovely wooden steam launches.